BRING YOUR GROUP TO PLAY!! 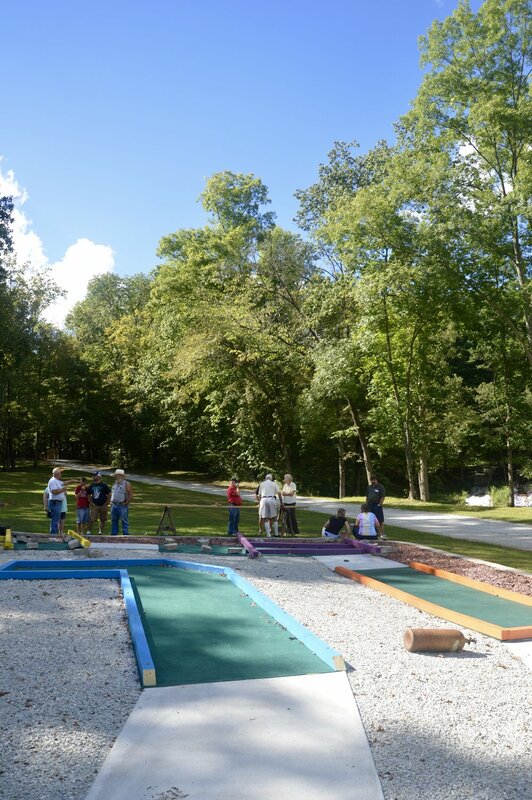 Our Putt-Putt Course is now COMPLETE! Praise the Lord! We thank you for all the prayers and support you have given us and we ask that you continue to pray as this project continues! We are excited for this new opportunity and what the Lord is doing at camp!